Located within the upcoming Kuala Lumpur International Financial District, the Tun Razak Exchange is the largest underground MRT station on the Kuala Lumpur MRT SBK line. This station puts you within a 15-minute walk of Jalan Bukit Bintang, Pavilion KL, Starhill Gallery, the Embassy of the Republic of Indonesia, and the Royal Selangor Golf Club. 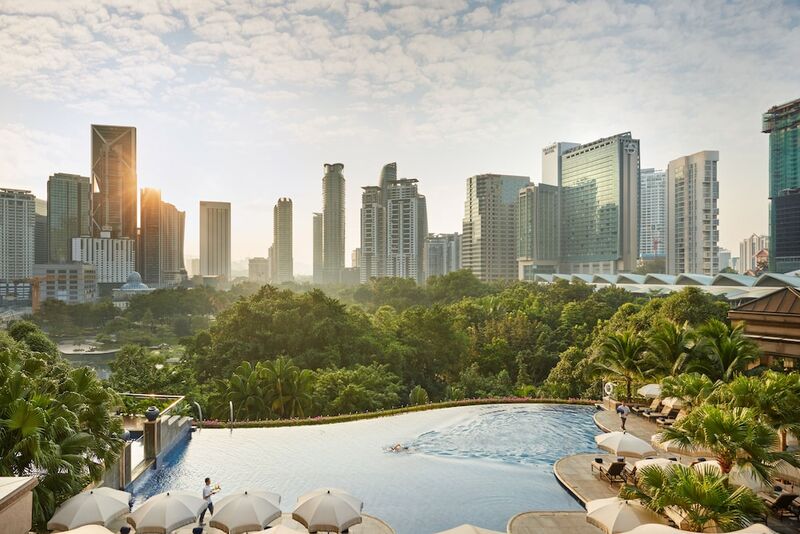 It’s also directly opposite TREC Kuala Lumpur, a massive entertainment hub that houses an array of restaurants, bars, pubs, lounges, cafes, and clubs. One of the most popular nightlife hotspots here in Zouk KL, where you can enjoy an ever-changing line-up of international DJs such as legends Paul Van Dyk and Tiesto, Hardwell, Martin Garrix, and Laidback Luke.